THE man who died in a one-car crash on the Westlink in Belfast has been named as 69-year-old Victor Shaw from north Belfast. He was driving the car which crashed on a country-bound lane close to Roden Street shortly before 2.55pm yesterday. 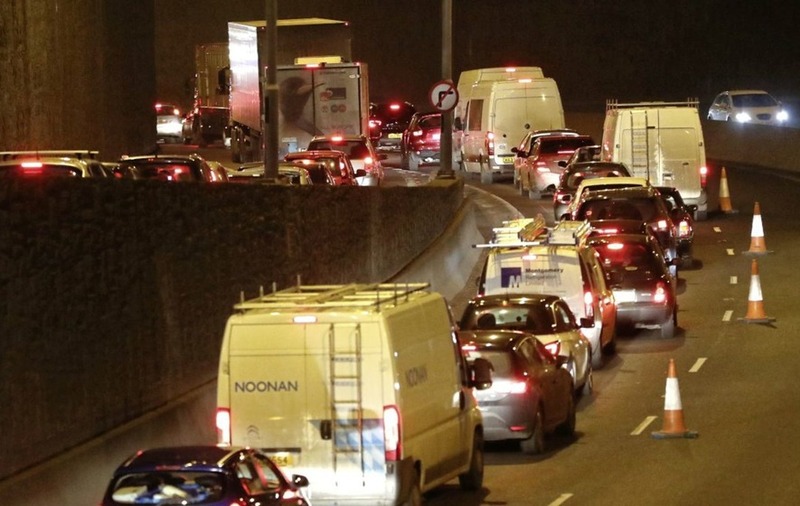 The Westlink was closed country-bound for several hours, leading to long tailbacks across the city. The road re-opened before 8pm. Chief Inspector Norman Haslett said last night the road had to be closed to allow police to carry out a proper investigation. 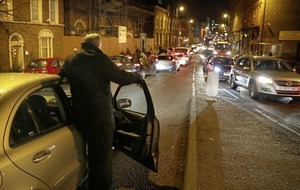 He thanked the public "for their patience and understanding during the closure". "It is with reluctance that we close any road, particularly a busy thoroughfare such as the Westlink however, following any fatal road traffic collision police have an obligation to carry out a full and thorough investigation into the exact circumstances of the collision and the scene must be closed in order for that investigation to take place," he said. Police appealed to anyone who saw the crash to contact them. Meanwhile, Lough Fea Road in Cookstown, Co Tyrone, was closed last night following a serious crash. Diversions were in place between Drumearn Road and Lissan Road.